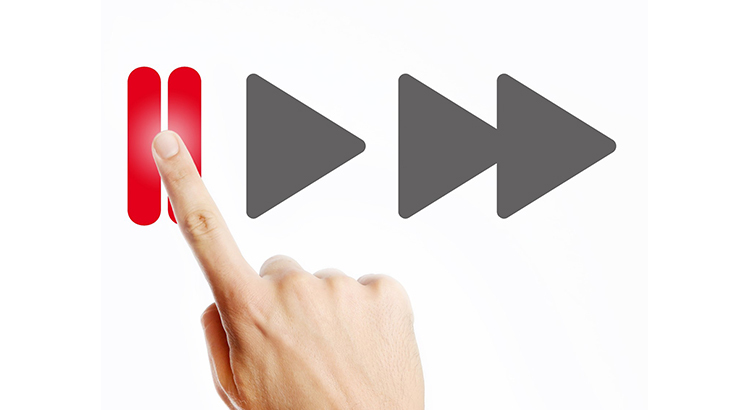 You are here: Blog / Articles / Are Homebuyers Starting to Hit the ‘Pause’ Button? If demand continues to soften and supply begins to grow (as is projected to happen), we will return to a more neutral market which will favor neither buyers nor sellers. This “more normal” market will be better for real estate in the long term. If you have any questions about the real estate market, give The Johnson Team a call today at (888) 713-3056 or email us at Info@JohnsonTeamRealEstate.com.